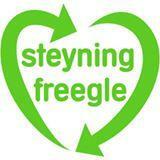 Steyning Freegle primarily exists to serve its members who live in Steyning, Bramber, Upper Beeding and the immediately surrounding villages (these are mainly but not exclusively to the west.) 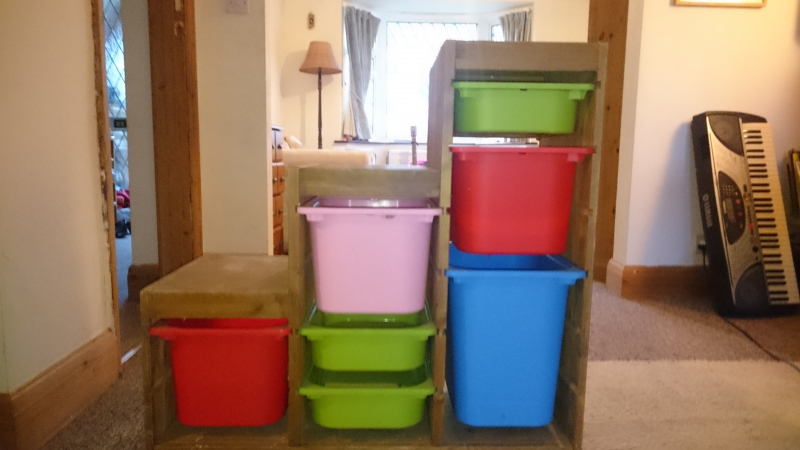 It is closely associated with the Steyning Greening/10:10 Group which promotes reuse, recyling and other waste prevention activities. Anyone can join the group but not everyone can post unless they live in our defined area. Specifically, we do not aim to cover the adjoining areas that are already well covered by their own local group - in particular, the various districts and boroughs along the local section of south coast. If you have any questions about how the group is managed then please contact your Moderators who will be happy to help. Cafe au Lait Dolce Gusto compatible pods by caffe Bertoni. Tried one but does not work on our machine, 9 capsules left. 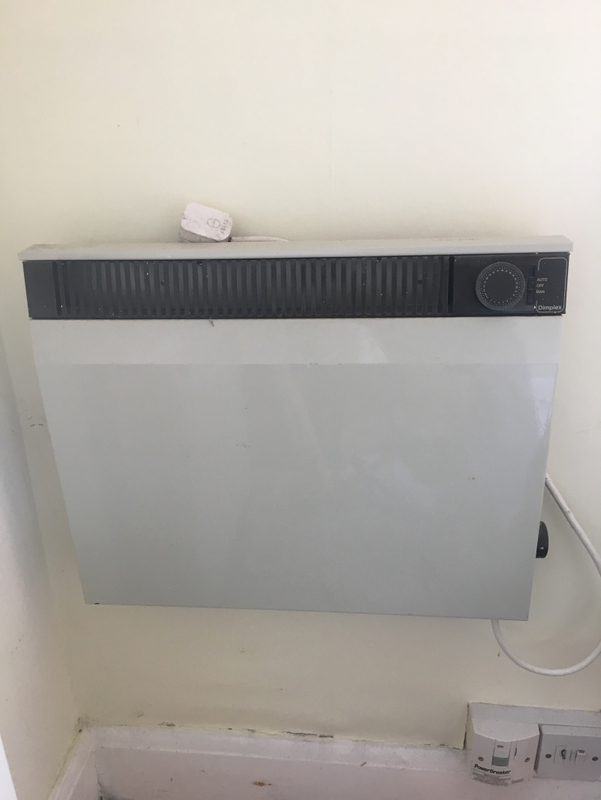 The internal heater only warms very slightly but the press works quite well even when cold as well as providing a very convenient place to hang a jacket and trousers neatly overnight! 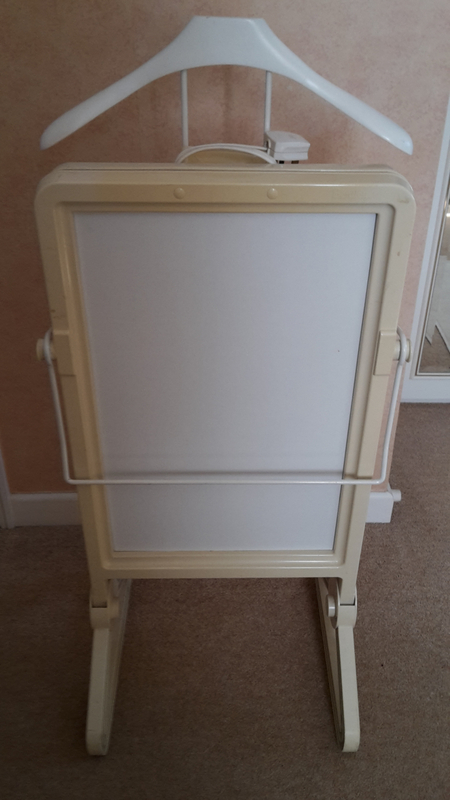 Good clean condition (white panels in a off-white frame). Smeg 60cm stainless steel dishwasher in good condition. No longer required as moving home. Kenwood 90cm stainless steel double oven. Electric 5 burner hob and double oven in good condition and all working. 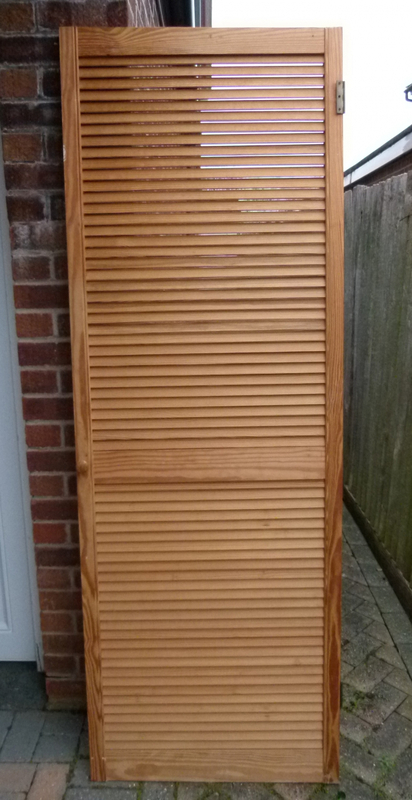 Red Billy Bookcase - 80cm wide, 200cm tall. I have two to give away. 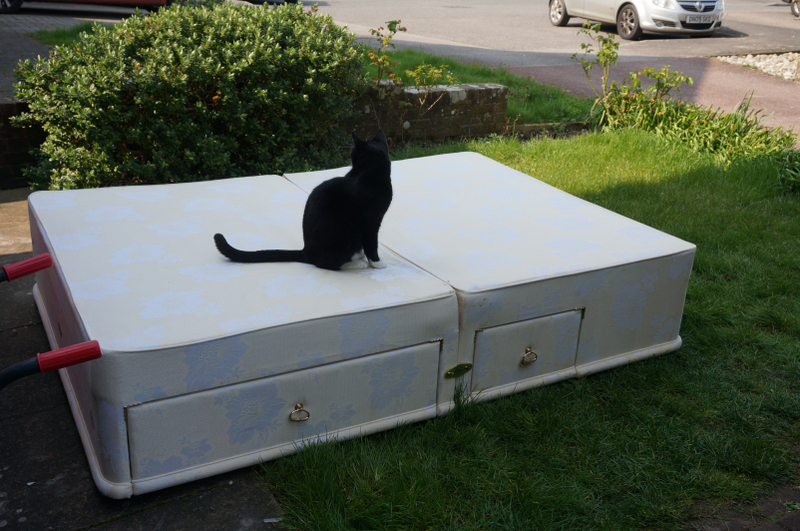 The back panels will need to be nailed in again, but otherwise good condition. 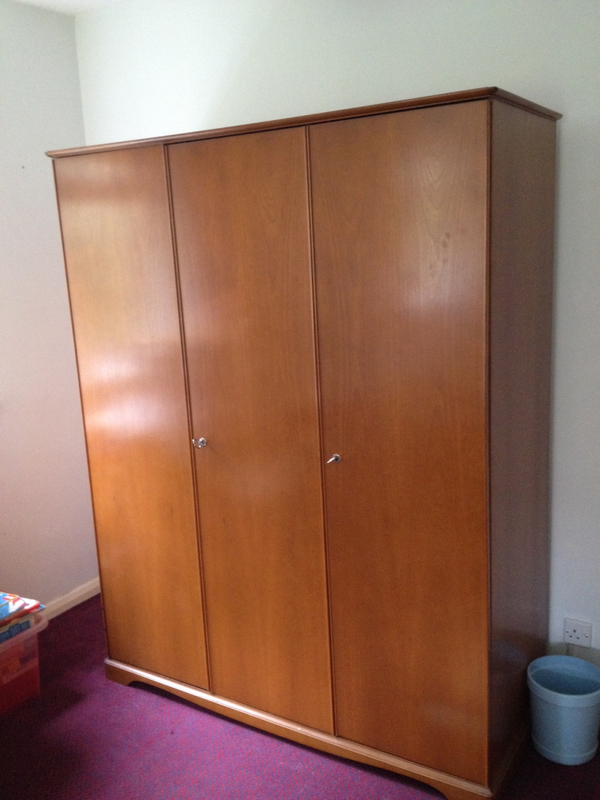 Three-door wardrobe. Height 182 cm, width 139 cm, depth 59 cm. Very solid. Can be dismantled for transport. Steyning. For jam/pickle making. Lots of sizes available - take whatever you want. 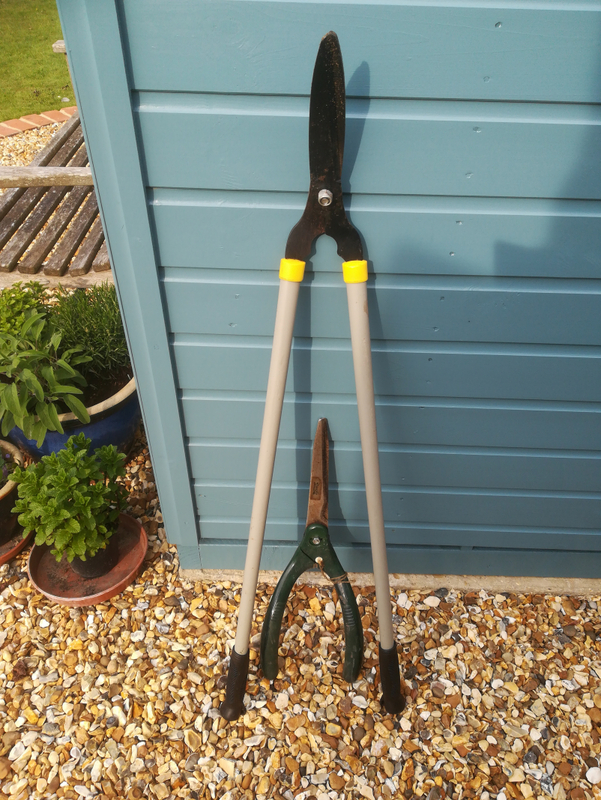 Grass trimmer, good condition but angle of cutting edge doesn't suit me. 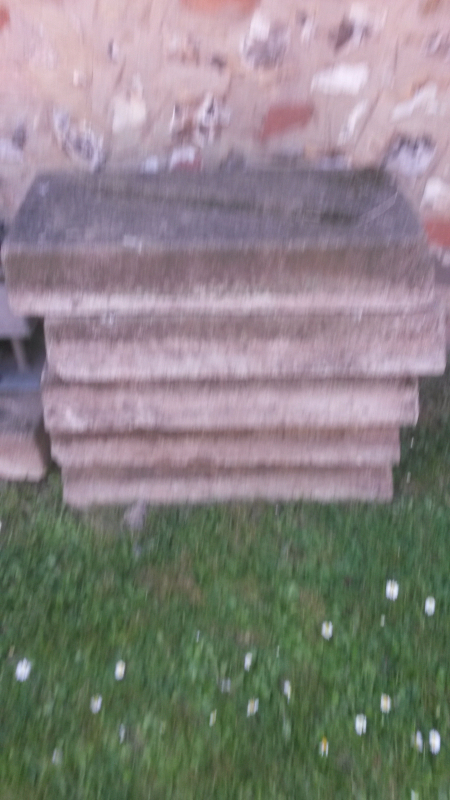 Shears, need some loving care to improve them but should be OK.
Beeding and Bramber Village Hall has 6 concrete blocks surplus to requirements. 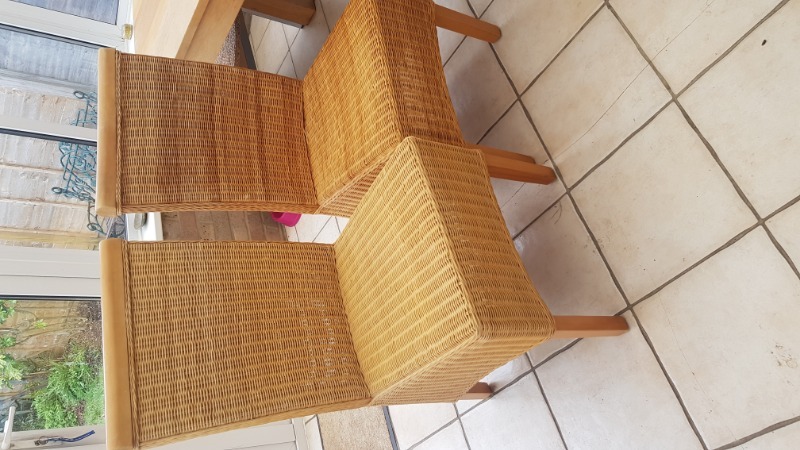 Free to collector. 5 trouser belts (mainly leather) and a spare buckle. All are about 1m long. Take them all and use which you like best! 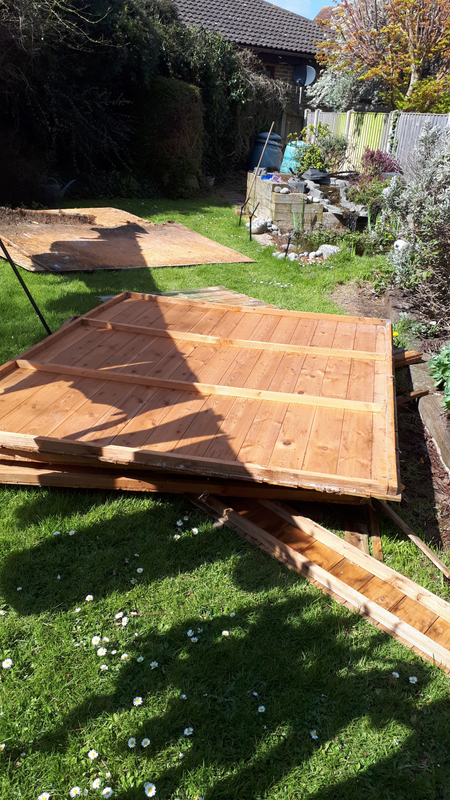 need a pair of sliding doors for large shed. Hole is approx. 3m x 2m. I have a small chest freezer no longer needed. It's rather scruffy from having been kept & used in the garage but is fully working. I've just given it a clean so no spiders or anything lurking! Measurements are 84cm. high, top 55cm. by 54cm. Available to collect any time. Ladies' mountain bike, rather tatty but all working OK. Suitable for a small-ish lady, no longer wanted as I have acquired one more suitable for me & my Arthritis. Can be collected anytime. Old shed panels, use for firewood or any other purpose. Come and take what you want. Good working order. 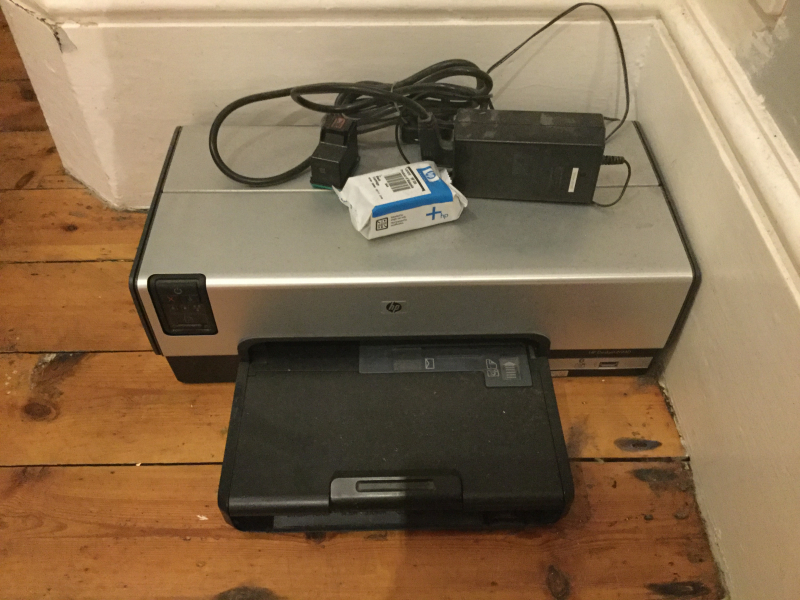 With 3 black ink cartridges. 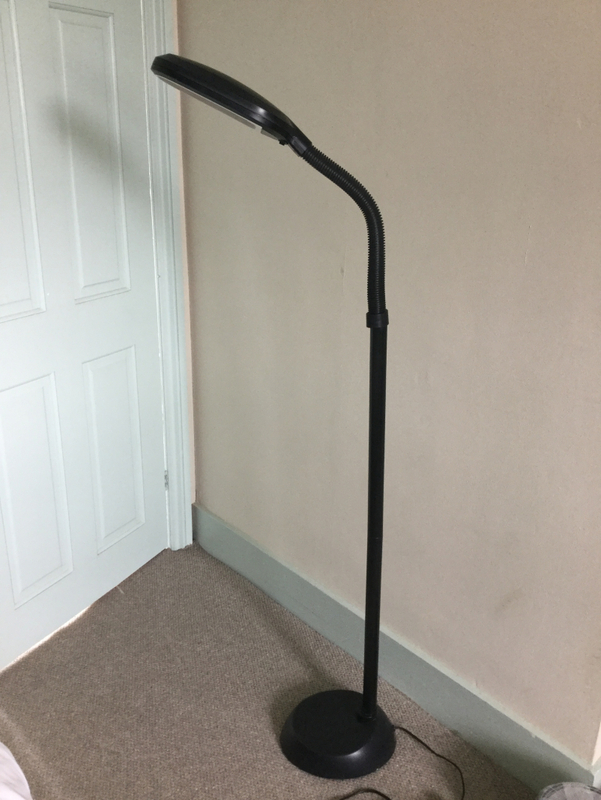 Black, daylight lamp. Good condition. 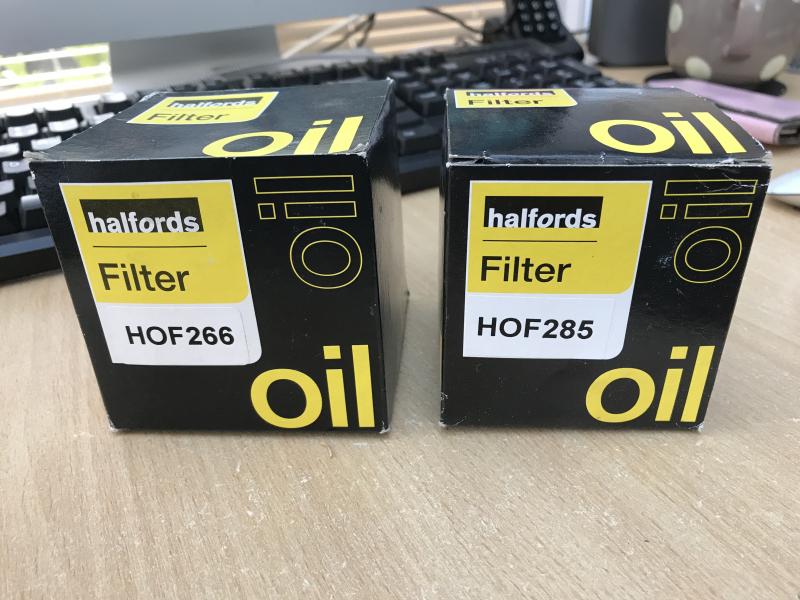 2 oil filters HOF285/HOF266 Never used, not sure what car they would fit. 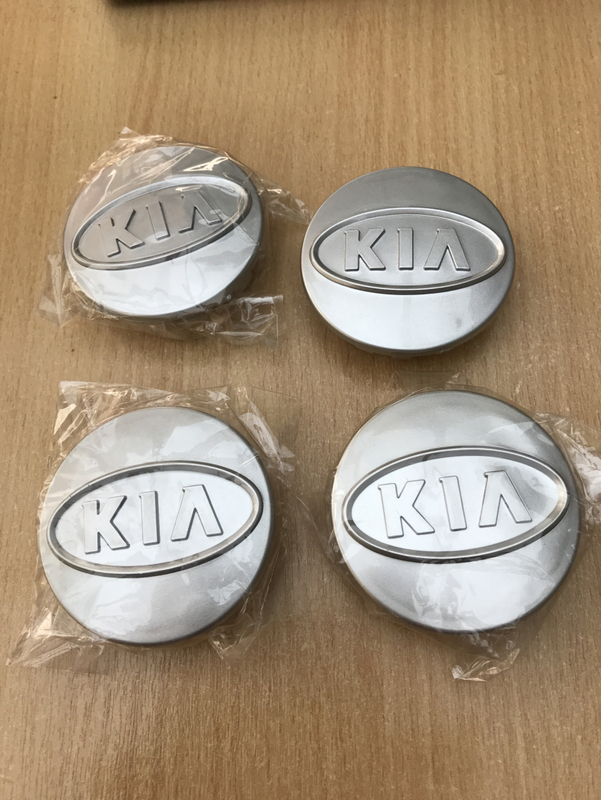 4 x KIA centre caps 56mm, never been used. Ordered the wrong size. 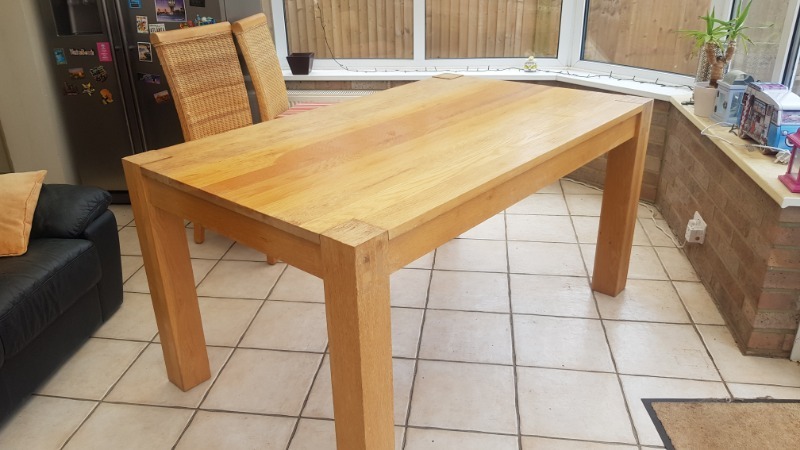 Light Oak table. Slightly faded but solid.